S.J.Budd - Come and Behold My Dark World: What's a pronoun? What's a subject- verb agreement? If you're unsure of what a noun is you can brush up on one of the previous posts above. A pronoun is simply a word used instead of a noun. Here are some examples of pronouns ; I, me, you, he, she, it, that, they, each, who, somebody. There are three types of pronouns. These are subject pronouns, object pronouns and possessive pronouns. A subject pronoun is used when a pronoun is the subject of the sentence. In this sentence I is the pronoun. Examples of subject pronouns include; he, she, you, they. Examples of object pronouns include; him, her, me, them, us. Examples of possessive pronouns include; his, hers, theirs. Pronouns can be singular or plural depending on the subject within the sentence. Singular pronouns such as; I, he, she, everyone, anyone nobody require a singular verb such as is. 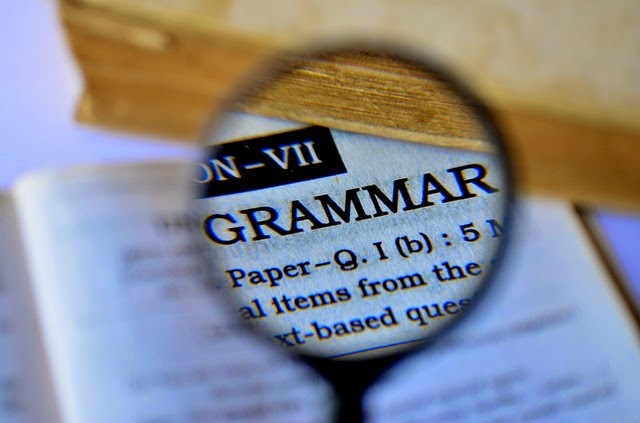 Possessive pronouns such as yours, his, hers, its, ours and theirs, do not need apostrophes. This is a very common mistake in writing. Reflexive pronouns are used when the subject and the object of the verb in a sentence refer to the same person. In this sentence the reflexive pronoun is myself, the object of the verb is hurt.